I'm on the hunt for an amazing pair of wedding shoes (anyone who knows me knows how much I love shoes!). I thought I'd share five of the best pairs I've found recently. 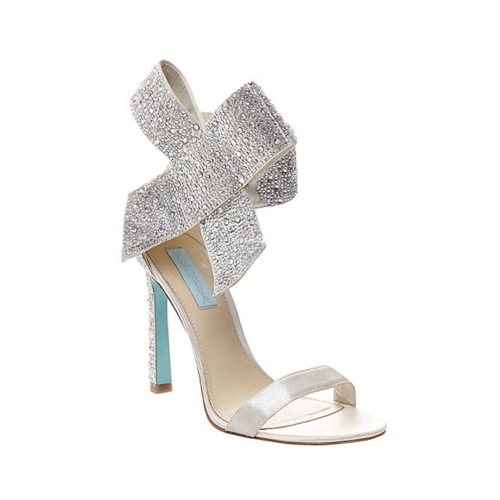 These bridal shoes are by Badgley Mischka, Betsey Johnson and via Pinterest. What do you think? Which wedding shoes your favourites?